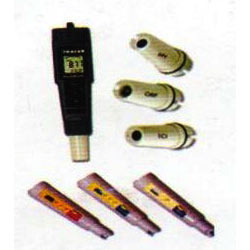 We are involved in offering a comprehensive assortment of Water Tec products. 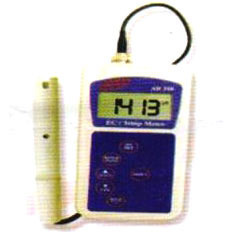 This assortment consists of Portable Instrument for Water Analysis, Raditometer and Micro Flu-CDOM Fluorometer. Our products are appreciated in the market for their excellent performance, longer service life and easy installation. We want queries from MAHARASHTRA and GOA. 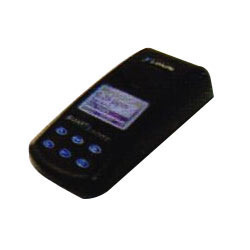 To fulfill the requirements of honorable clients, we are able to offer Spectrophotometer. Our offered Digital spectrophotometer are valued for measuring the amount of light of a specified wavelength. 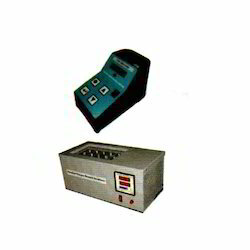 These Digital spectrophotometers are checked in terms of quality in order to dispatch a flawless range. 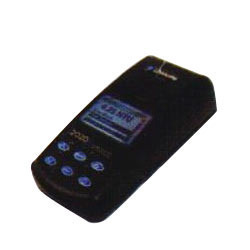 Also, we are giving these Digital spectrophotometers to our customers on diverse specifications as per their demand in a promised given time frame. 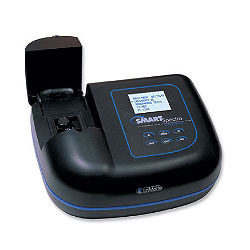 The SMART Spectro is supplied with 6 sample tubes (25mm round), 2 sample cell holders (25mm round and COD, 10 mm cuvettes), AC adapter, battery charger, instruction manual including test procedures, and quick start guides. Looking for Water Tech Products ?